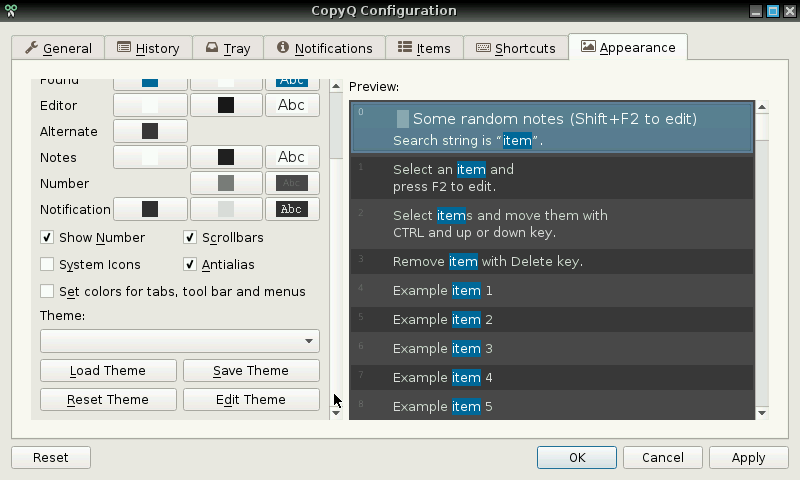 - Updated libs, QT 5.5.1. - Latest stable release. See Changelog below. 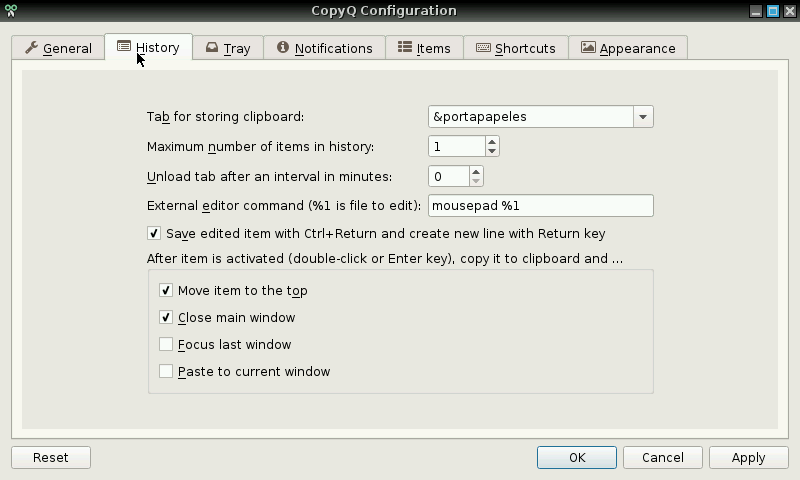 - Updates libs and sources, compiled with QT 5.7.0 from latest beta Codeblocks PND. Canseco where you able to run it on your pandora with codeblocks unmounted and after a reboot? I cannot reproduce your error. Did you update SZ to latest version? @Canseco your new version does not work/start. It throws a Qt Session Management error when I try to start it. Even after I delete the appdata folder.